'Naturplac Na Škali' is open to socializing and cooperation. Our strength and obligation lie in the fact that we respect natural and cultural values. With the help of good practice, consistent education, learning and awareness-raising not only of the providers of such services but also of the nature custodians, nature protection supervisors, nature’s interpreters, tourist workers and others in charge as well as general public are those that will grant the only correct, sustainable (tourist) future. Our guests will be offered education regarding the importance of environmental conservation and nature protection through the workshops e.g. photographic and other artistic workshops, culinary workshops, and other thematic, pedagogic, experimental workshops. Expecting a big number of people from abroad throughout the summer in our NaturPlac (Austria, Ireland, Scotland, England, Norway, Finland, Sweden, Mexico,...) we hope that our guests will learn about different cultures and ethnicities. Therefore our goal is that the local people mix with foreign visitors and create the ‘two-way information system’ enabling the learning and simultaneous information exchange. By means of animation programmes, such as ‘intercultural evenings’ featuring the love of nature with regard to different personal experiences and introduction of various nations in the Naturplac would strengthen the awareness of the individual sustainable existence. Using innovative methods with the Slovene guests we will become interesting for foreign tourists as well. Through education (both, about micro and macro space) about ways of existence on our planet, we want to raise peoples’ awareness of small but important things that help create the quality of our living. With positive clues, social and economic, we want to affect peoples’ lives within the sphere of our activities since we are sure of our work and we act professionally. 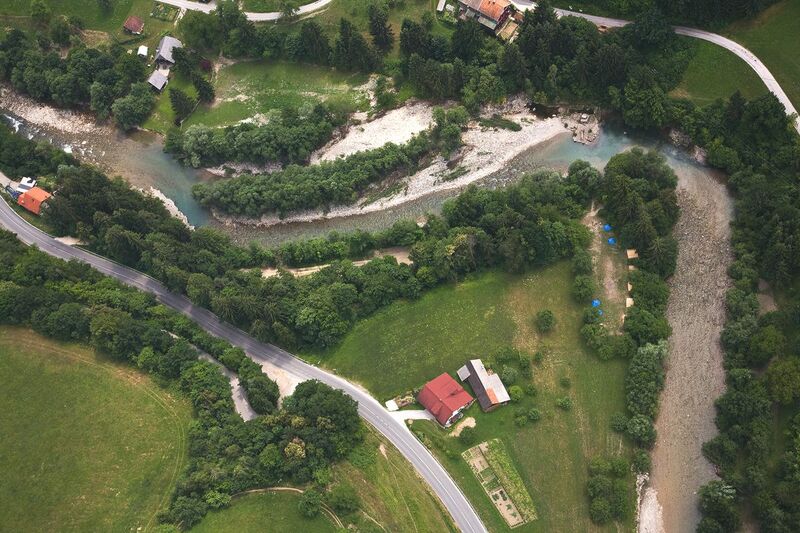 Our company’s basic goal within the next five years is to become well known tourist-educational-social local company (Upper Savinjska Valley) with the potential to spread widely throughout Slovenia by establishing new similar projects and promoting sustainable thinking. 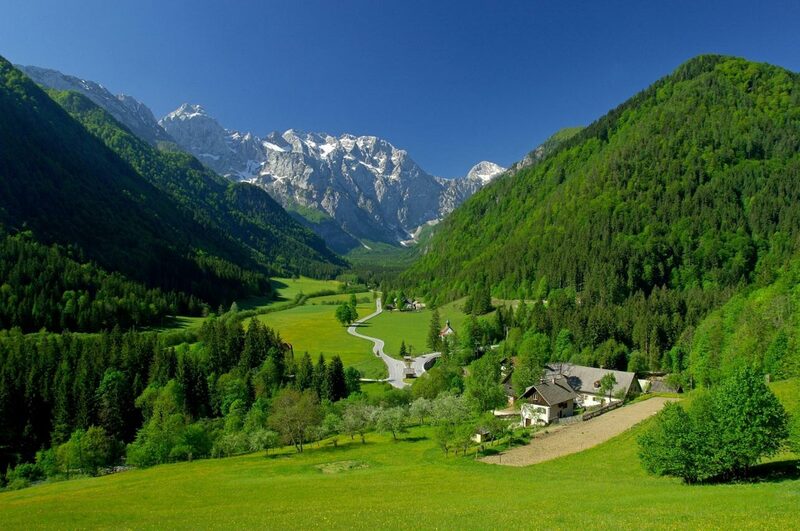 The area of our operations, above all the Logarska Valley which is considered one of the most beautiful glacial valleys in Europe, is an unspoiled gem from the tourist point of view which attracts more tourists into the region every year. Its tourist potential offers many business opportunities which need to be properly evaluated and presented.